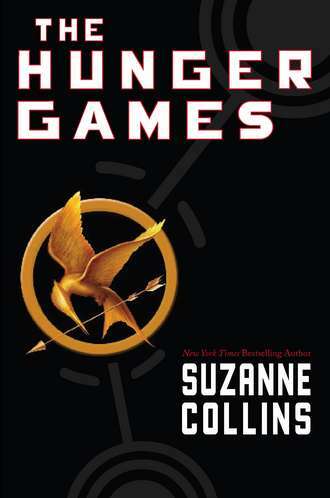 The Hunger Games by Suzanne Collins is one of those kinda silly but totally awesome books that you can’t put down until you’re finished. Literally – I think I read most of it on one particularly epic travel day in India. The Hunger Games is the story of a futuristic society ruled by an all-powerful city called the Capitol. The Capitol rules all of Panem, which is composed of 12 districts. Each year the Capitol calls two teenagers – one boy and one girl – from each district to participate in the Hunger Games. The Games are a televised fight to the death, allowing only one victor each year…The novel follows District 12’s newest player, 16-year-old Katniss Everdeen, as she fights to save her life and her family while defying the Capitol. The synopsis sounds semi-ridiculous…but I’ll shamelessly say that I loved Ender’s Game (and everything else written by Orson Scott Card), 1984, The Giver, etc. End of the world-ish fantasy books can be really good when done well! There’s a movie coming out in March 2012 staring Jennifer Lawrance (from Winter’s Bone) and Josh Hutcherson (from The Kids Are All Right). I highly recommend this book – you’ll read it fast and enjoy every minute!